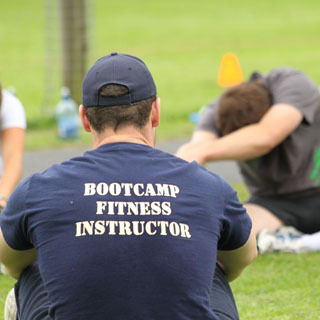 This flexible fitness package gives you a book of 12 Life Style Sport Bootcamp Ireland Class Vouchers. 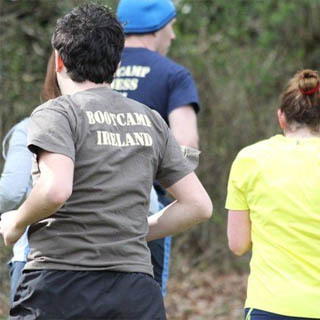 Each voucher enables you to go to one 1-hour Bootcamp class. 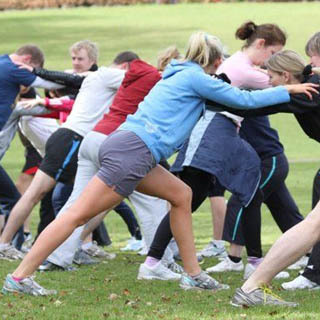 In each session, professional fitness instructors lead a mixed group of all ages and levels through a series of cardio and strength exercises. 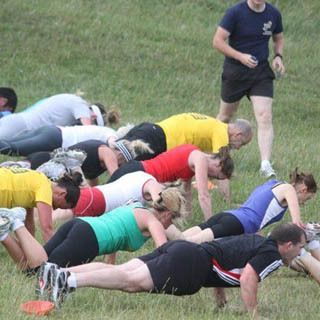 Feel the burn with motivation from yourself, our instructors and the group. Classes last approx. 1 hour. 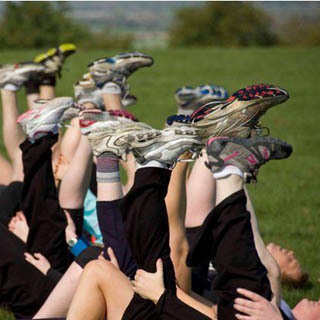 The sessions are all outdoors - bring appropriate training gear for the weather on the day. No previous experience or fitness is necessary. This voucher is valid for one person.